It’s that time of year where many people haven’t yet put the cover on their grill for the final time of the season. 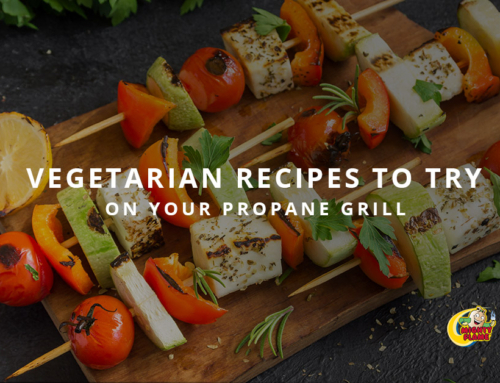 Although we’d argue in favor of year round grilling any day of the week, the truth is that some people out there still want to get the most out of their grills while they can, but they also want to enjoy the foods that make it feel like fall has finally arrived. If you’ve been following along with our posts lately then you’ve probably noticed just how excited we can get about this time of year. 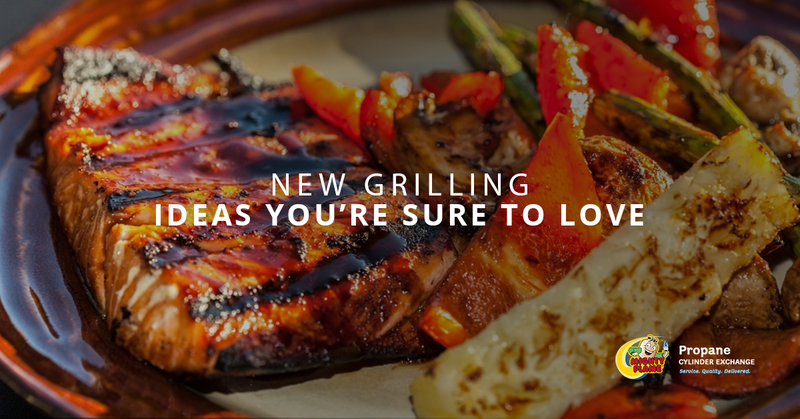 Although we’ve been helping to solve the whole “what to grill tonight” dilemma all spring and summer, we have your back covered this fall as well. 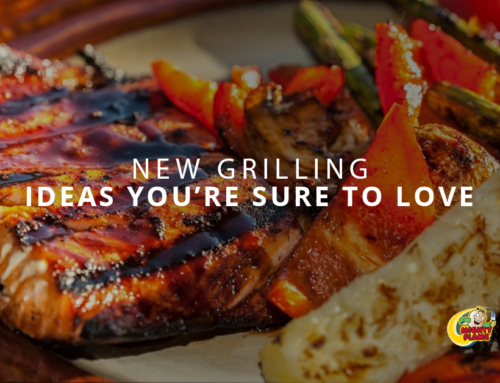 The weather is finally starting to change and although you might be looking for a change of pace from burgers and brats, the great news is that fall grilling is a true thing of beauty. 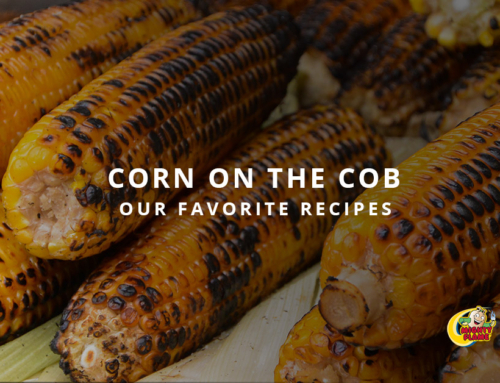 Whether you’re looking for some easy food to grill after a long day of work or you’re interested in something that evokes the tastes of everyone’s favorite season, today’s post is for you. Keep reading to learn more! There’s nothing in the fall quite like a glass of fresh apple cider, but it’s not necessarily the type of thing that you want to drink every single day. 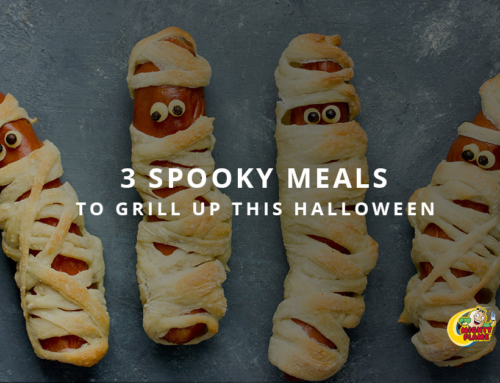 Not to worry though, because in today’s post we’ll be sharing a recipe that offers everything you could ever want and more. That’s right. 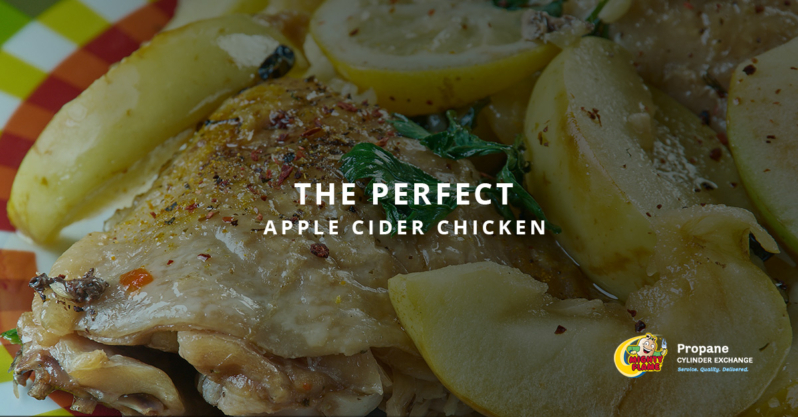 This recipe for Apple Cider Thyme Grilled Chicken from Sprinkles & Sprouts is absolutely to die for and as they note, it’s “juicy and full of flavour, slightly sweet from the cider but with a wonderful floral note and savoury grilled flavour.” In other words, it’s the perfect answer to the question of what to grill tonight. Many people out there are searching for unique ways to impart their grilled chicken with a bit of flavor. Sure, you could brush some barbecue sauce on it while it’s cooking and call it a day, but that can often leave something to be desired. 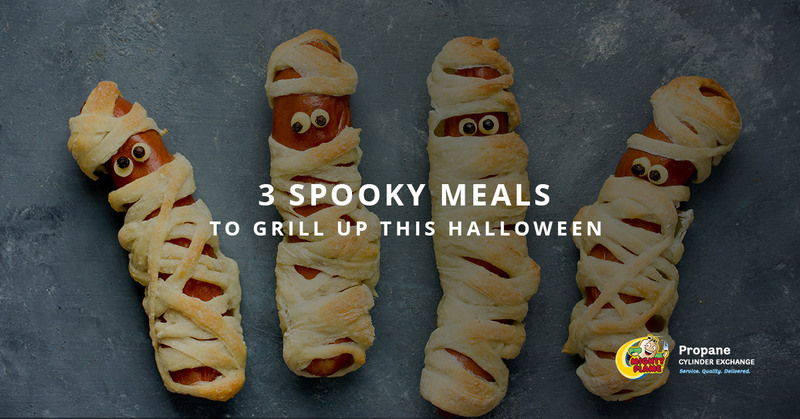 We’ll just come right out and say it–chicken can be really bland! 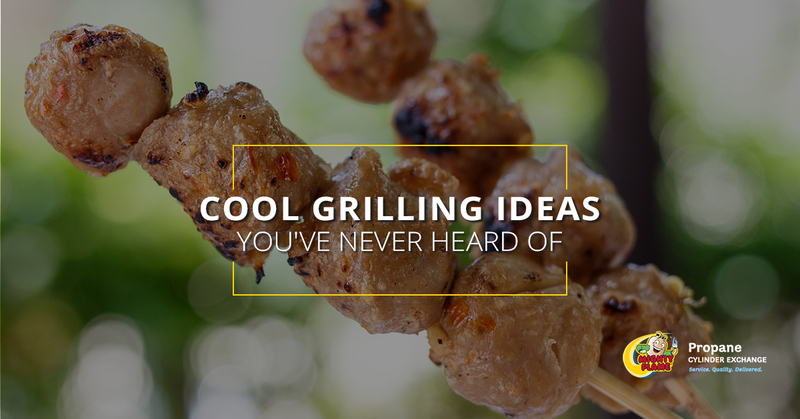 Fortunately this recipe is anything but, and as you probably know all too well, adding the right combination of flavors to grilled chicken can take it from ordinary to extraordinary. The recipe notes that you’ll be making a marinade and that the chicken “wants to sit in the marinade for at least 4 hours, this allows the flavours to penetrate the chicken [and] it also gives the salt and sugar time to work their magic and make the chicken super juicy.” In other words, it’s the magic ingredient. All you need to make this meal is an onion, some fresh garlic, apple cider, olive oil, thyme, apple cider vinegar, dijon mustard, sugar, and chicken. The recipe calls for chicken thighs, but in our experience you can also use chicken breasts and the results are equally delicious! 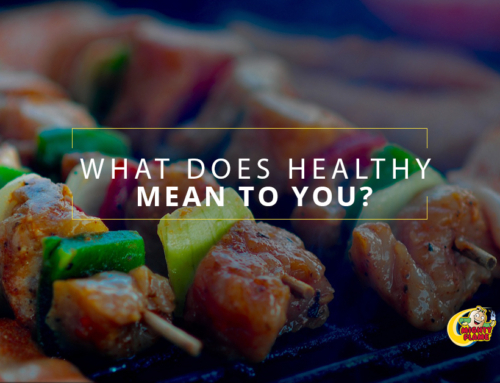 Simply assemble the marinade, let it hang out for at least 4 hours (or simply make it the night before grilling, or in the morning before you leave for work) and let it do its thing. 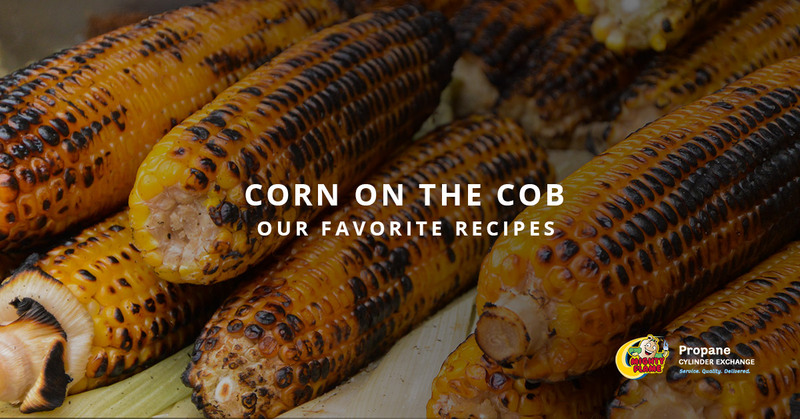 Once that’s done, throw it on the grill and cook it until it’s done. It’s as easy as that! 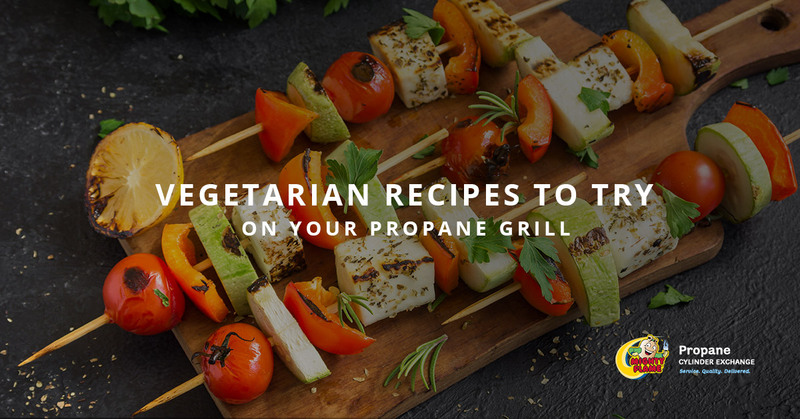 At the end of the day, the team at Mighty Flame Propane Cylinder Exchange will always be here to help you figure out what to grill tonight–or any other night! 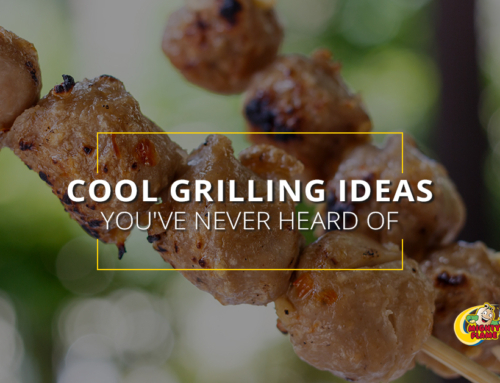 A quick look at our blog archive will show you that there’s nothing we love more than sharing grilling tips, tricks, recipes, and ideas. If your propane tank is running low, swing by one of our propane tank exchange locations today. We’ll take great care of you!